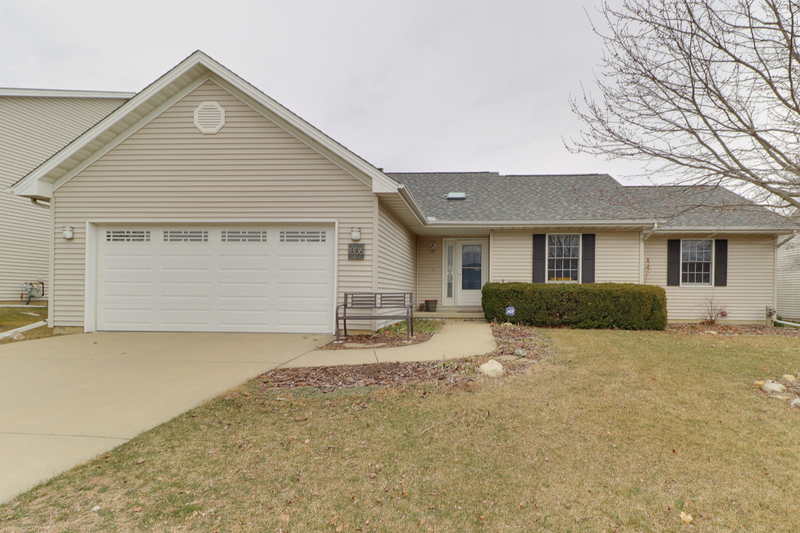 Spacious, Open Floor Plan Ranch in Pleasant Ridge! No backyard neighbors! This great home on Chuck Murray offers 4 bedrooms and three full baths. On the first floor the open layout provides a nice family room with vaulted ceilings, newly added fireplace surround, and newer remote controlled solar powered skylights (2016). Windows and a sliding glass door to the deck and fenced backyard offer lots of natural light. The eat-in kitchen has lots of prep room plus breakfast bar. Bedrooms are all great sized – 11×12 is the smallest! Finished basement offers nice entertaining space, fourth bedroom, and third full bath. New Roof in 2016.